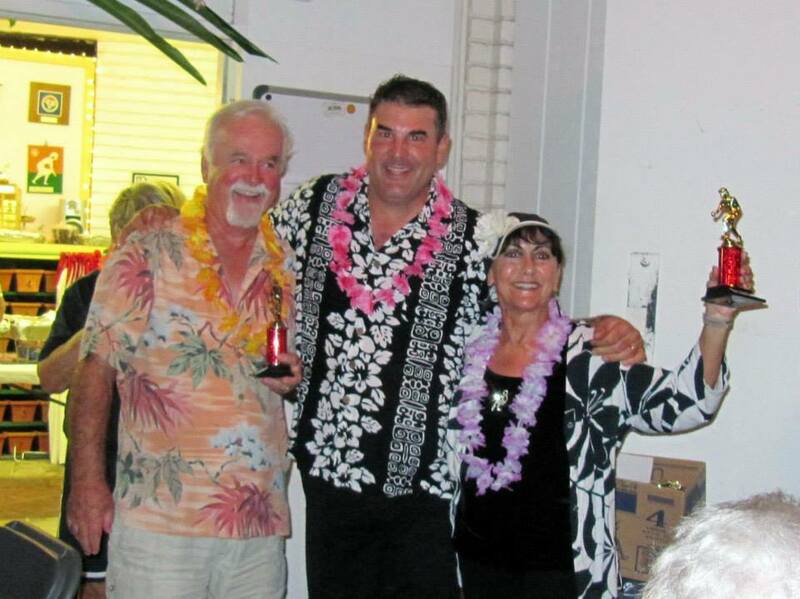 The Facebook page for Honolulu Lawn Bowls Club has many photographs. 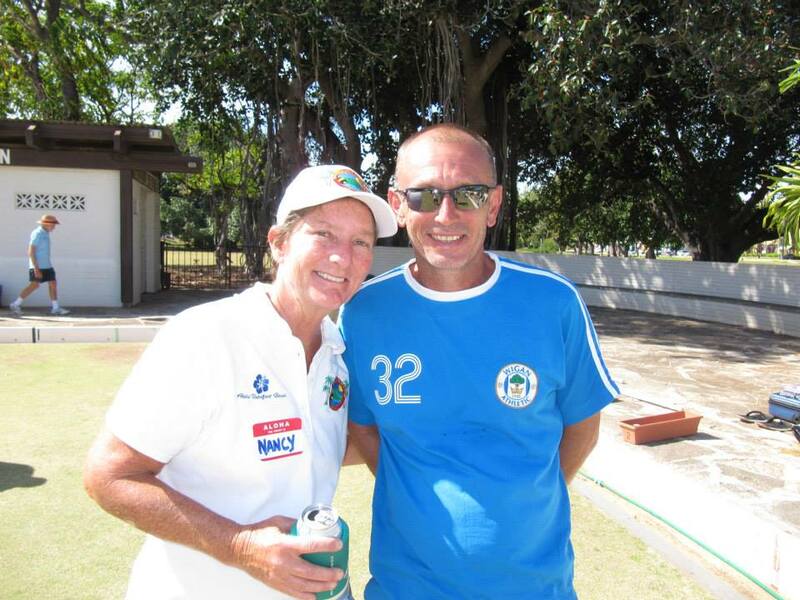 The Unofficial 2019 Barefoot Bowls World Championships was hosted by the Honolulu Lawn Bowls Club. 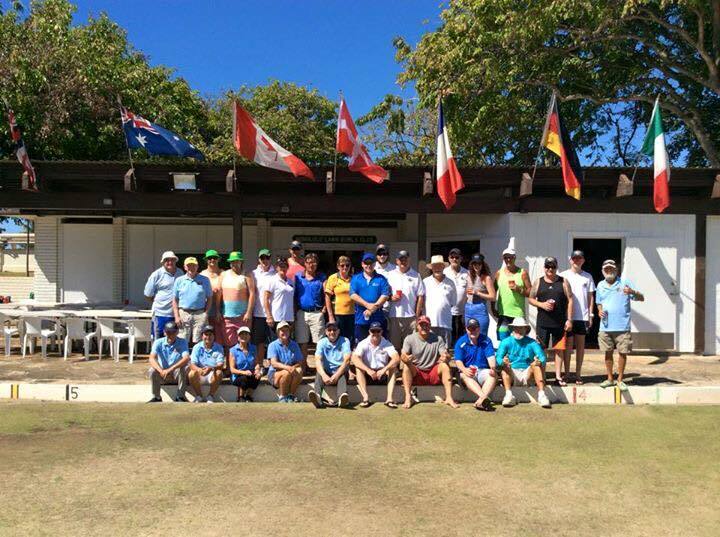 John Bray Memorial Mixed Doubles Tournament (16 participants - 8 teams). 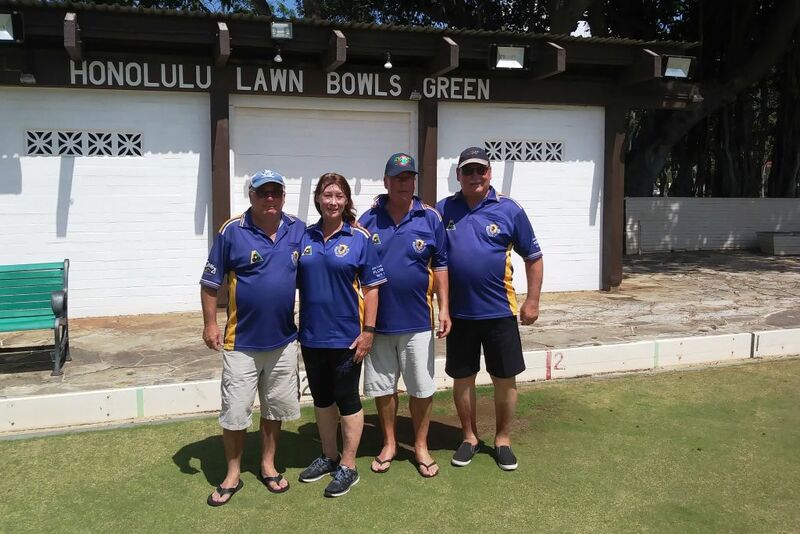 Visitors from Australia - Sean (Lockleys bowling club, Adelaide), Gary (Brighton bowling club, South Adelaide), and Graham (Prosperpine bowling club, Queensland) and club members Robert and Kim. It was an excellent vantage point to see the fireworks display. 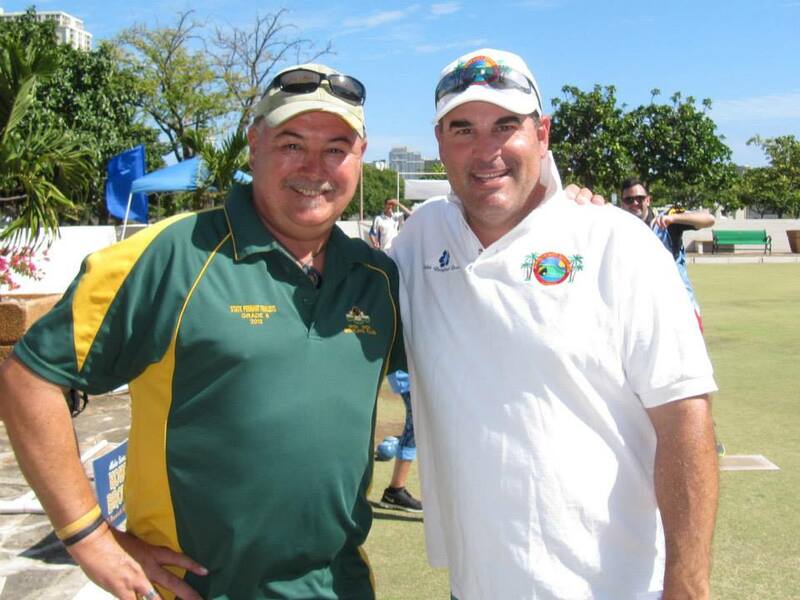 Our floodlights provide sufficient light for evening bowling on four rinks. 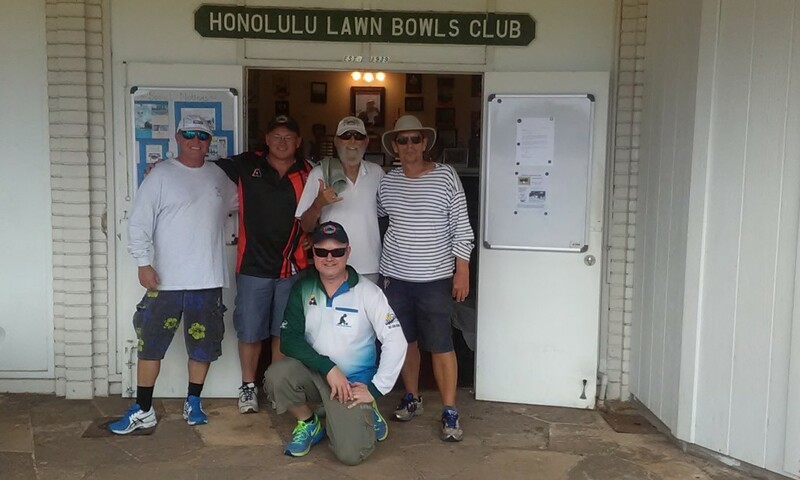 In Honolulu the daylight needed for bowling fails at around 5.00 pm on the shortest day and at 6.45 PM on the longest day. 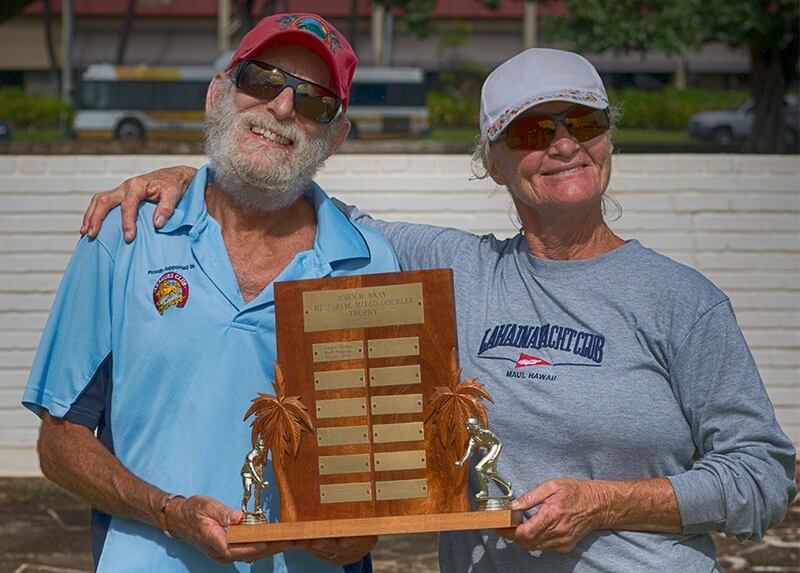 Copyright © 2019 Honolulu Lawn Bowls Club. All Rights Reserved.